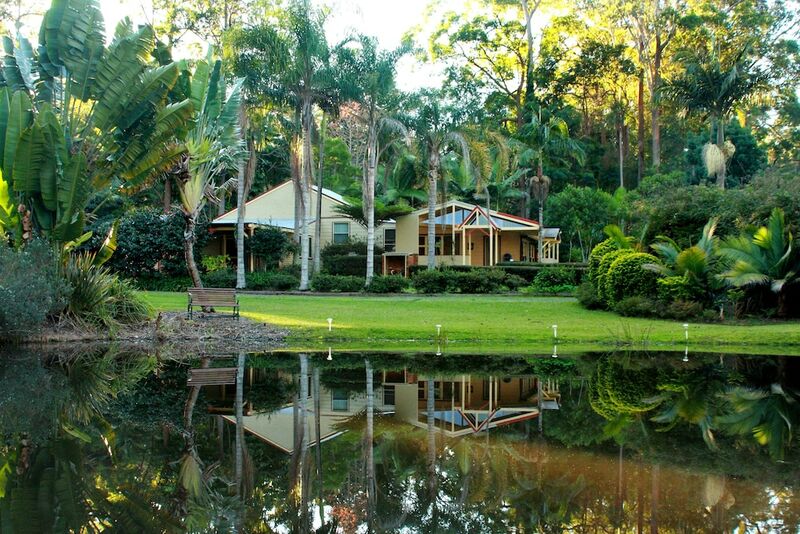 Located in Koorainghat, Kiwarrak Country Retreat is in a state park, within a 15-minute drive of Kiwarrak State Forest and Taree Central. This 4-star cottage is 14.6 mi (23.5 km) from Diamond Beach and 6.7 mi (10.8 km) from Old Bar Beach. Treat yourself to a stay in one of the 2 guestrooms, featuring fireplaces. Rooms have private balconies or patios. Kitchens are outfitted with refrigerators, ovens, and stovetops. Digital programming along with DVD players are provided for your entertainment.